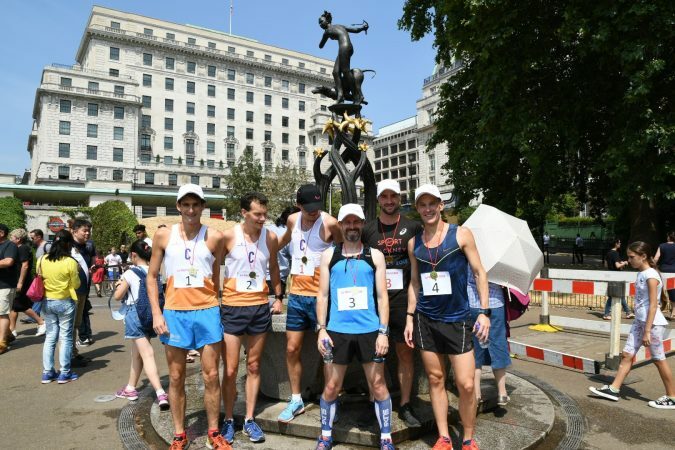 On one of the hottest days of the year – the Mayfair Dash had its “Summer” Final! The “Dash” was created to build a little bit of competitive spirit in Mayfair. Over a 6 week period we had runners, walkers, joggers and crawlers completing 1 x lap of Green Park, in aid of mental health in the workplace and its benefits. It all resulted in a Final on July 6 where iMedia produced and filmed the live event. 6 Finalists outdid themselves on their timings and personnel records broken! Amazing people and fantastic fun!